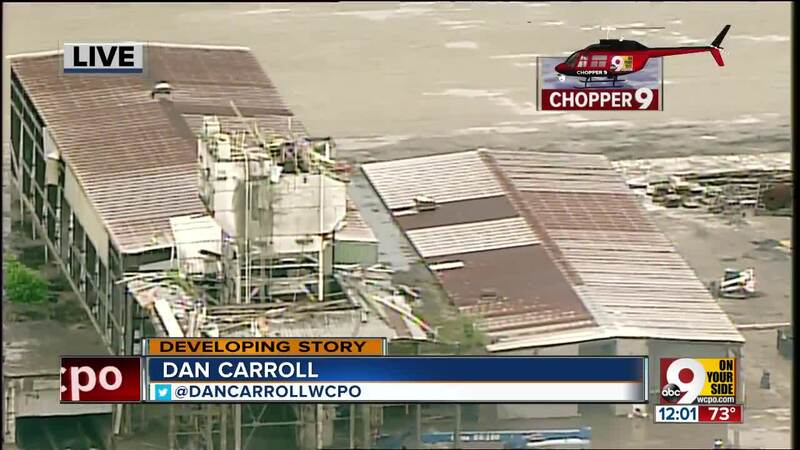 WEST CHESTER TOWNSHIP, Ohio -- A man died after falling about 80 feet at a former manufacturing site Tuesday morning. He was helping take down a tower at the old Hanson Pipe on Crescentville Road, township spokeswoman Barb Wilson said. First responders got the call that he'd fallen at about 9:44 a.m. The Butler County coroner also was called to the scene. The coroner's office identified the man Wednesday as 64-year-old Terry Wogenstahl of Hamilton. They ruled his death accidental. Wilson said the U.S. Occupational Safety and Health Administration also will investigate. It was the second workplace death in Greater Cincinnati this week: Rumpke employee David J. Evans died when a driver hit him Monday morning in Middletown. Evans, 52, was throwing trash in the back of his truck at the time.